Itasca is the newest cold-hardy release out of the University of Minnesota Breeding program. Itasca produces a dry white wine that is light yellow to straw in color and has aromas of pear, quince, violet, melon, minerals, and subtle honey notes. 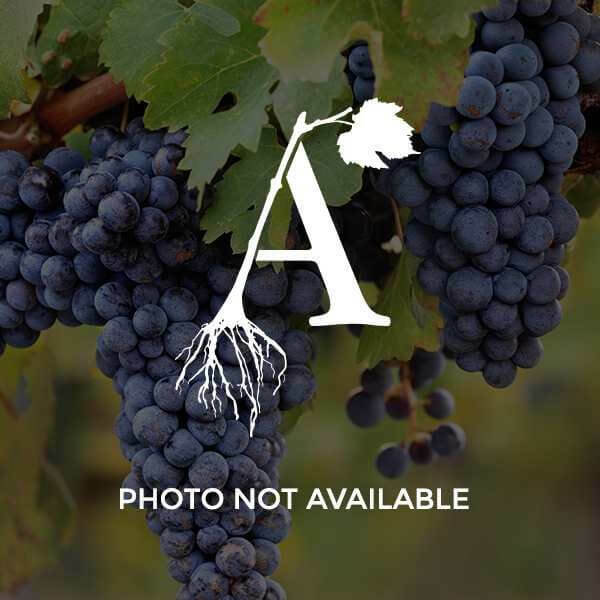 Itasca has exhibited lower acidity and higher sugar levels., Showing a high resistance to downy and powdery mildew and the insect phylloxera. Itasca is considered a very hardy, disease resistant cultivar expected to reduce spray inputs.